In Japan, when you become 20 years old, you are officially an adult. 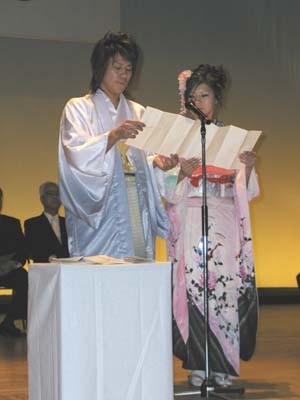 This ceremony is called Seijin no Hi. It’s celebrated on the 2nd Monday in January every year. Becoming an adult in Japan means you can legally purchase alcohol, have part in legal contracts, vote, and smoke. The Seijin no Hi ceremony is a national holiday in Japan. 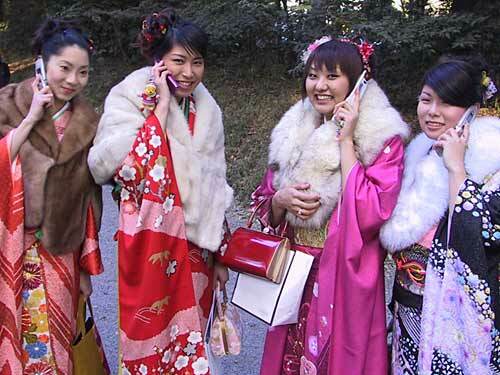 Women wear extravagant furisode kimonos. 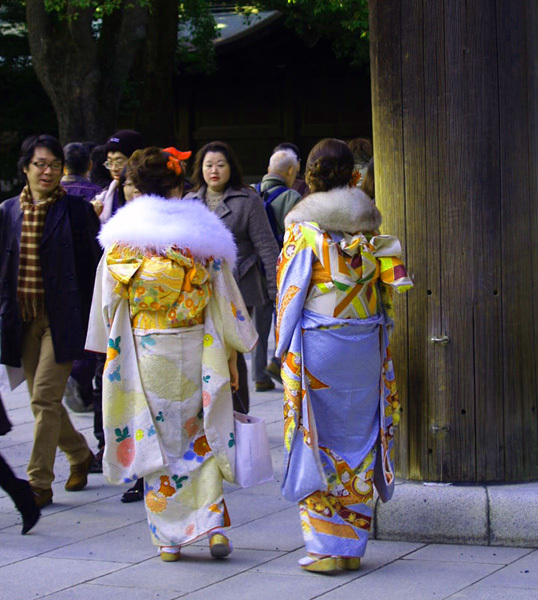 The furisode kimonos have longer sleeves and tend to be really elegantly designed. 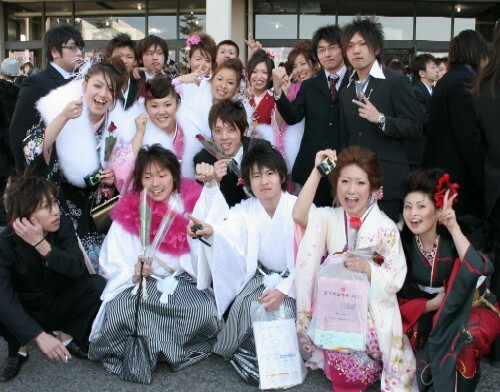 Traditionally, men wear kimonos however recently, suits have replaced the traditional garments. At the Seijin no Hi, the new adults listen to speaches about the responsibility now placed on thier shoulders in hopes of them becoming proper members of society. However, lately the ceremony’s length has caused trouble-makers to interrupt the ceremonies with yelling, setting off firecrackers, and other nuisances.